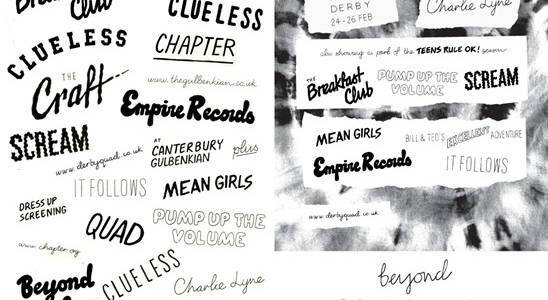 Below, Charlie and Dom Rafferty (the designer behind much of the film's print marketing) answer questions about Beyond Clueless and its self-distribution strategy. 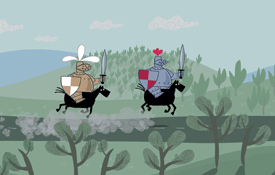 We've launched our first ever Children's screening day. All this on more can be found below. 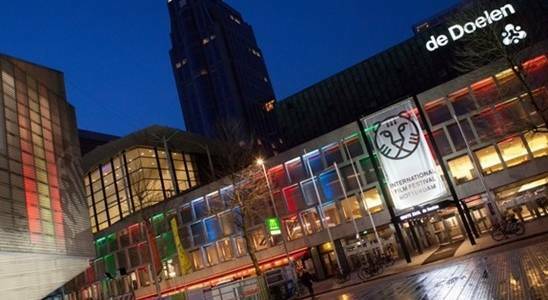 While the International Film Festival Rotterdam, itself now an historic institution in the city, also betrayed a maddening fixation with all things cashless, it's programme offered a welcome counterpoint to the immateriality of the place, with, as always, a salutary breadth of activity, from mainstream releases to expanded cinema performances.